The trouble with a kitten is.. that.. eventually it becomes a cat. 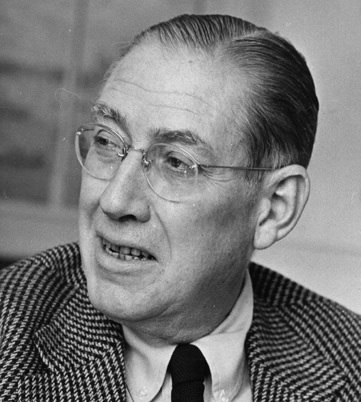 Ogden Nash was an American poet. 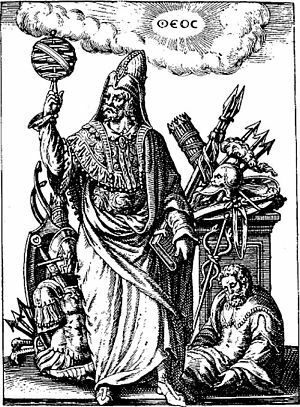 He was best known for his poetic rhyme style which sometimes involved misspelling for humoristic effect.